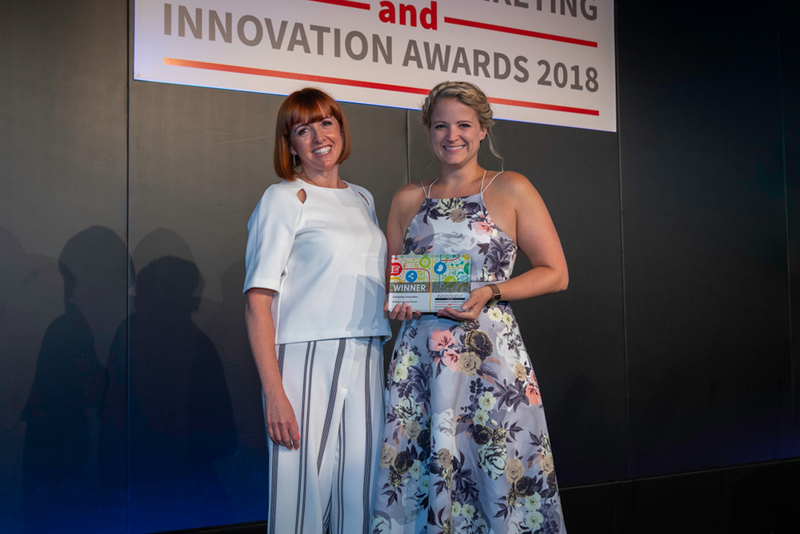 The Investment Marketing and Innovation awards cover both marketing and proposition development as well as direct and digital marketing. They are designed to recognise creativity and innovation within the sector. 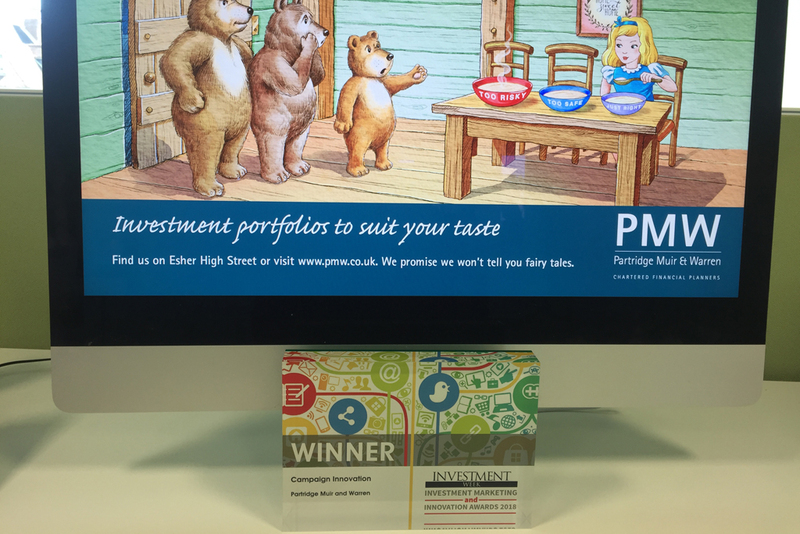 PMW was delighted to be nominated for Campaign Innovation, in recognition of their new ‘Fairy tale Campaign’. The campaign used iconic children’s stories and fairy tales to demonstrate the companies approach to investments and risk. The purpose of the campaign was to provide a fresh and innovative series of advertisements, that were both eye-catching and interesting. Other competitors in the category included AXA IM, Alliance Trust, Collumbia Threadneadle and Nucleus Financial.